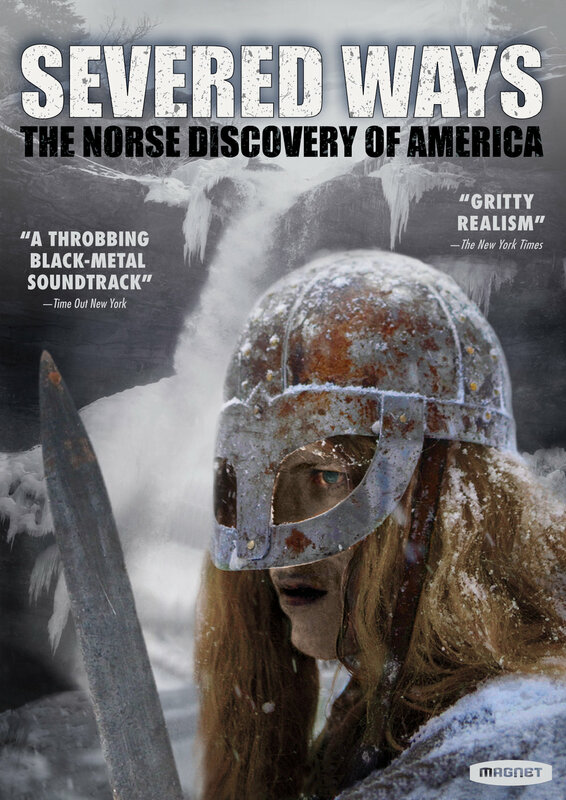 In the 11th century, Vikings, Indians, and Irish monks collide on the shores of North America in a historical epic adventure of exploration, personal glory, and religious dominance. Abandoned by a Western exploration party and stranded in the New World, two lone Vikings wade through a grand primeval landscape, struggling for survival while still in the grip of their Norse ways. An impressive DIY epic, SEVERED WAYS features a frosty black metal soundtrack, including Burzum, Morbid Angel, Judas Priest and Dimmu Borgir.